The policy also recommends setting up of a patient registry for thalassemia and sickle cell disease to obtain information on the number of persons affected and the number of carriers. File Imge for Representational Purposes. NEW DELHI: A draft policy on the prevention and control of hemoglobinopathies, thalassemia and sickle cell disease proposes the creation of a web-based application providing information in simple language about the complications and management of the diseases. Titled 'Prevention and Control of Hemoglobinopathies- Thalassemia, Sickle Cell Disease and variant Hemoglobins in India', the draft prepared by the Union Health Ministry also proposes training of Asha workers in rural areas to identify subjects with severe anaemia which could be likely to be due to thalassemia major or sickle cell disease, apart from advocating promoting research to develop innovative treatments. 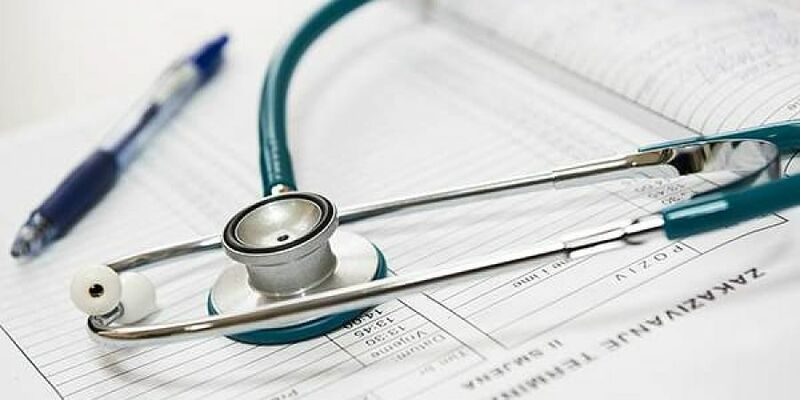 The policy also recommends setting up of a patient registry for thalassemia and sickle cell disease to obtain information on the number of persons affected and the number of carriers to estimate patients who require various services. Hemoglobinopathy is a kind of genetic defect that results in the abnormal structure of one of the globin chains of the haemoglobin molecule. Thalassemia and Sickle cell diseases are two common genetic disorders that are chronic, life restricting and require long and specialized treatment. According to the draft, it is estimated that there are almost 3.6 to 3.9 crore carriers of ß-thalassemia in India, and about 10,000 to 15,000 babies with ß-thalassemia major are born each year and around 1,50,000 are of patients with Thalassemia major. For sickle cell disease, there are about 25,00,000 carriers of the gene (Hemoglobin AS), and about 1,25,000 patients of sickle cell disease, the draft has said. It said there are many challenges in developing a plan for treatment and prevention of hemoglobinopathies in India as the epidemiological data is incomplete and the precise burden of these disorders is unknown. "The policy recommends creation of a web-based application to be housed in the National Health Portal for providing information in simple language with translation in the common Indian languages, about the disease, its complications, their management, and the places where different facilities are available," the draft said. Sources in the Union Health Ministry said that it has already received comments regarding the draft. "Among them, there are some comments which are too technical in nature and that they will be sent to an expert committee," one of the sources said. The policy also advocates a multi-stakeholder approach with partnership and participation of patients, parent support organisations, academic institutions, not-for-profit agencies, and healthcare industry. According to the policy, in the rural areas, Asha workers are envisaged to be trained to identify subjects with severe anaemia which could be likely to be due to thalassemia major or sickle cell disease and counsel such patient to enable contact multipurpose worker (female) for referral to the primary health centre for further testing and confirmation. "The primary health centres should be equipped with equipment prescribed as per the Indian Public Health Standards (IPHS) norms to measure the hemoglobin, and red cell indices using, and carry out carrier screening of ß-thalassemia based on osmotic fragility test, of sickle cell by solubility test/sickle cell test, and Hb E by DCIP (dichlorophenolindolphenol) test," the draft said. The draft said the policy advocates promoting research to develop innovative treatments for thalassemia major and sickle cell disease and devise new diagnostic methods, keeping in mind the continuously evolving technology in this field.